The only FDA-approved injectable that permanently destroys fat cells. Kybella® destroys fat anywhere it is injected, not just under the chin, for more details chat with us during a complimentary consultation. This FDA-cleared radio frequency treatment is unlike any before it. The skin tightening and reduction in fine lines and wrinkles is like turning back the hands of time. You’ll notice a drastic change in the appearance of cellulite after TempSure® treatments. A trusted favorite for those deeper lines and wrinkles around the nose and mouth that appear as skin loses elasticity. Juvéderm® is also an ideal filler to correct, reshape or add volume to the lip. This facial combines Botox® with dermal needling. Dermal needling reduces the visibility of acne scars, fine lines, wrinkles, hyperpigmentation to improve skin’s tone and texture. Adding diluted Botox® as we needle offers an unparalleled glow. This FDA-cleared radiofrequency treatment is unlike any before it. The skin tightening and reduction in fine lines and wrinkles is like turning back the hands of time. You’ll notice a drastic change in the appearance of cellulite after TempSure® treatments. Lyft® is specifically designed to be a thicker and more stationary hyaluronic acid based filler to add fullness to the cheeks and midface area, which results in a more natural-looking, youthful appearance. Voluma® is a member of the Juvéderm® family that is specifically designed to support reshaping of the face. Restoring volume in your cheeks results in a natural-looking, youthful appearance. Voluma® is a member of the Juvéderm family that is specifically designed to support reshaping of the face. Restoring volume in your cheeks results in a natural-looking, youthful appearance. Belotero® is a hyaluronic acid based filler comparable to Volbella. It fills in small gaps beneath the skin’s surface to improve the appearance of very fine lines around the mouth that are unable to be filled by the thicker deeper filler options. Our B'Tyli® Rose Peel is a unique peel we offer with little downtime. It is created in handcrafted small batches locally with only the highest quality natural and organic ingredients. You can even grab the home care version for use at home. Our non-invasive contouring treatments remove excess fat in stubborn areas. Head, lashes and brows, we treat them all at Anderson. 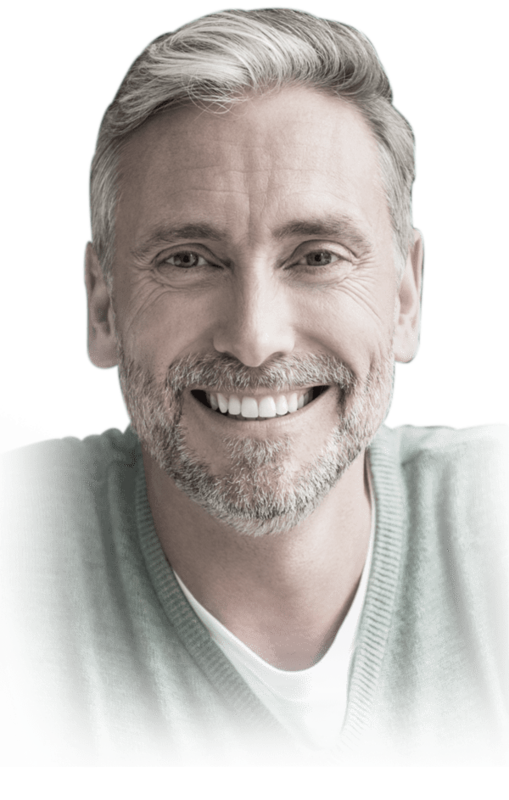 To learn if our Linear Hair or ARTAS® procedure is best for you, please call us to schedule a consultation. 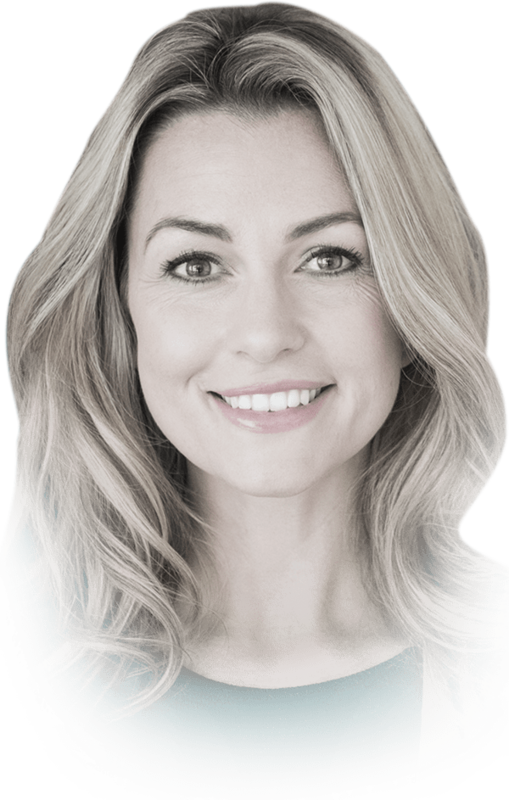 Botox® Cosmetic is a prescription injectable utilized to improve moderate to severe frown lines between the brows, across the forehead and crows feet. Wipe that worry off your face for a fresh, well-rested you.